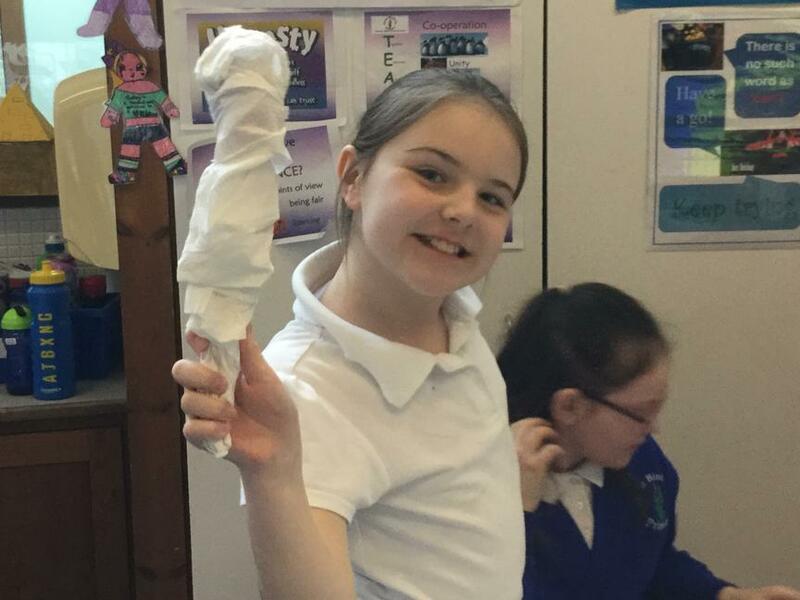 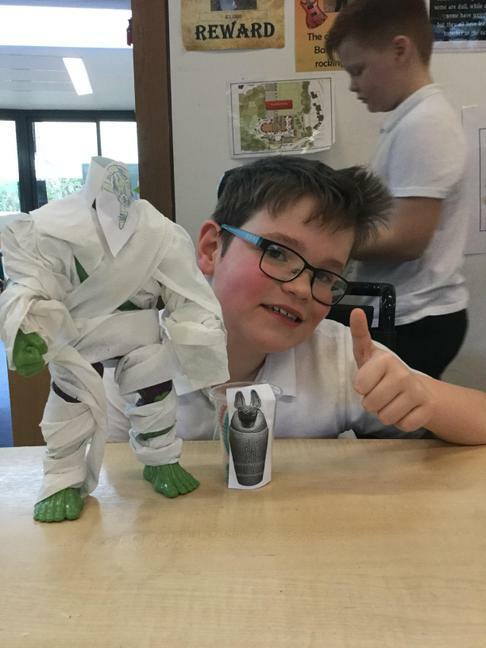 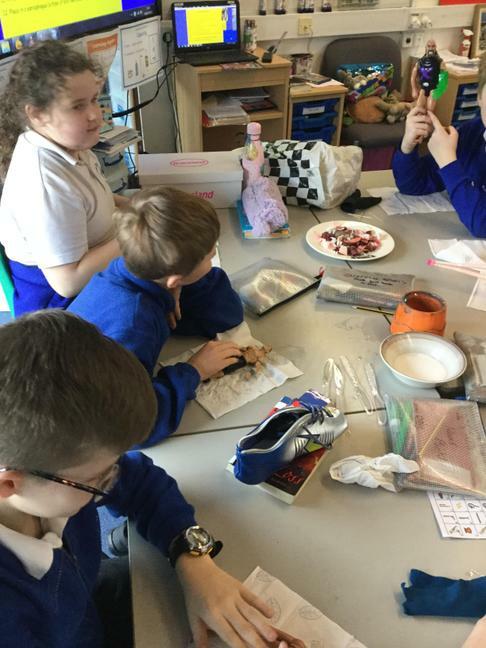 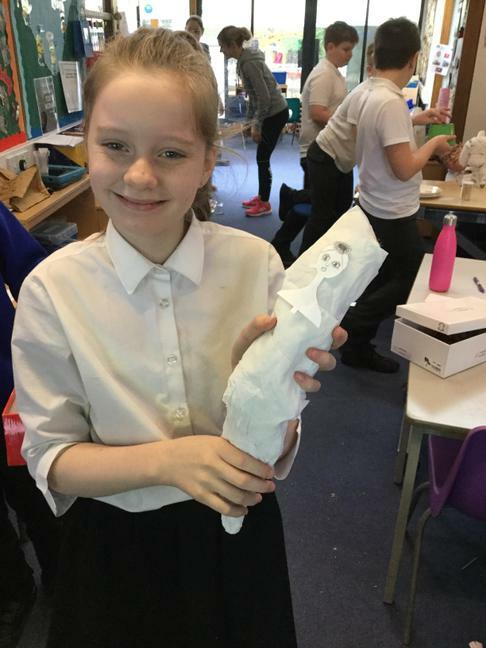 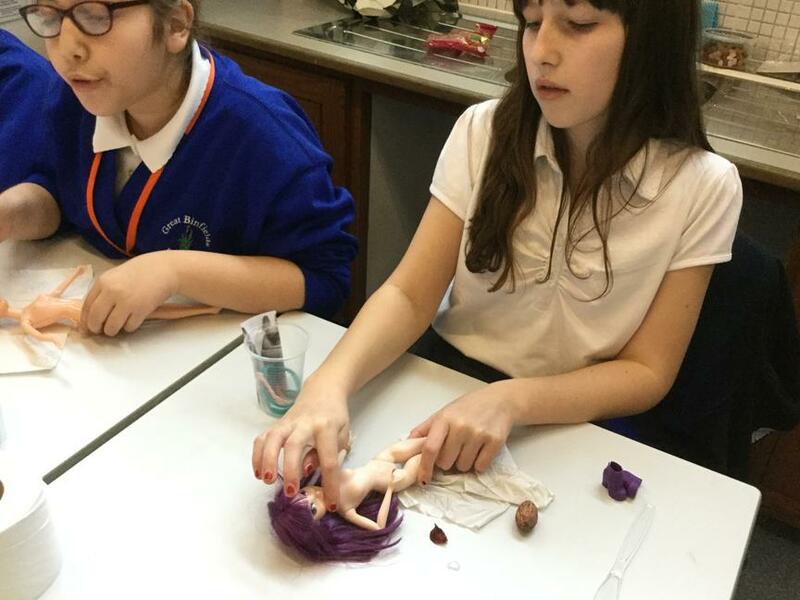 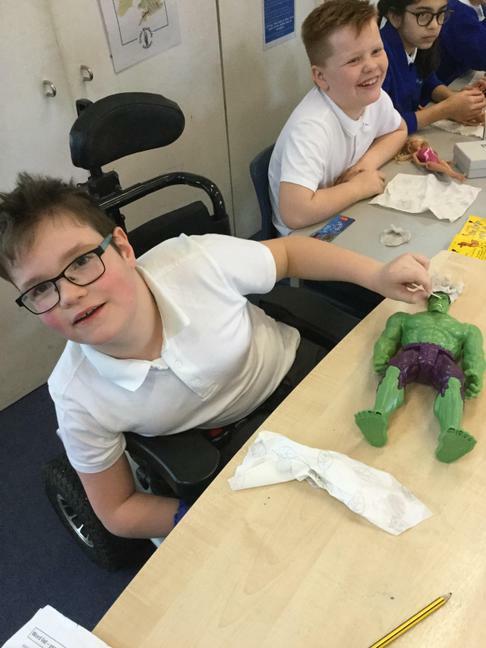 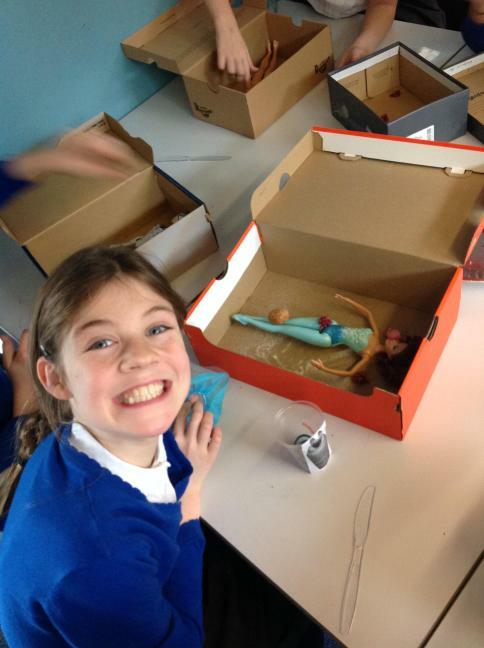 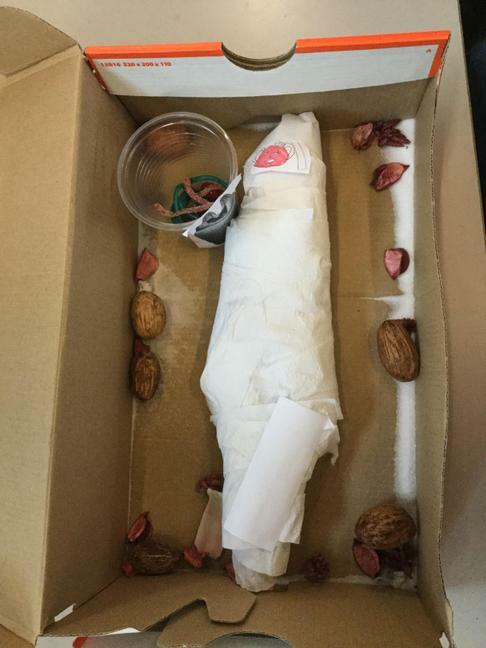 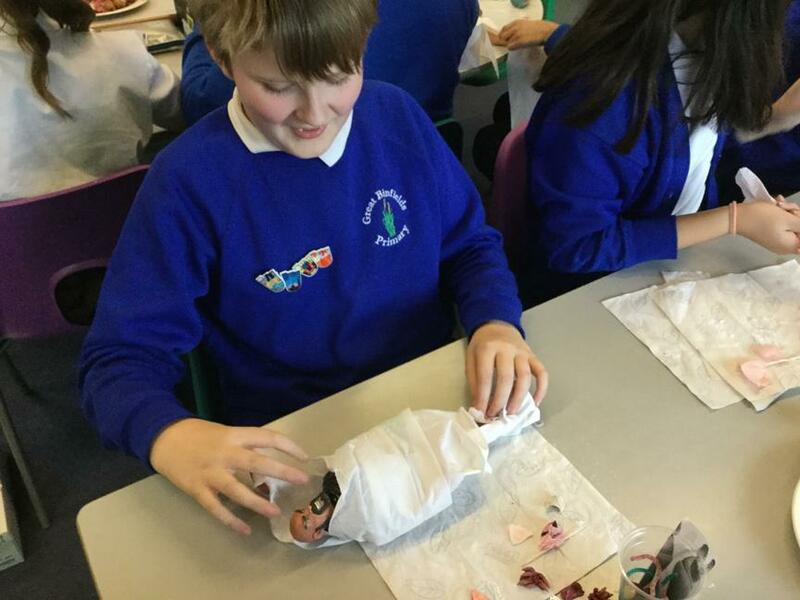 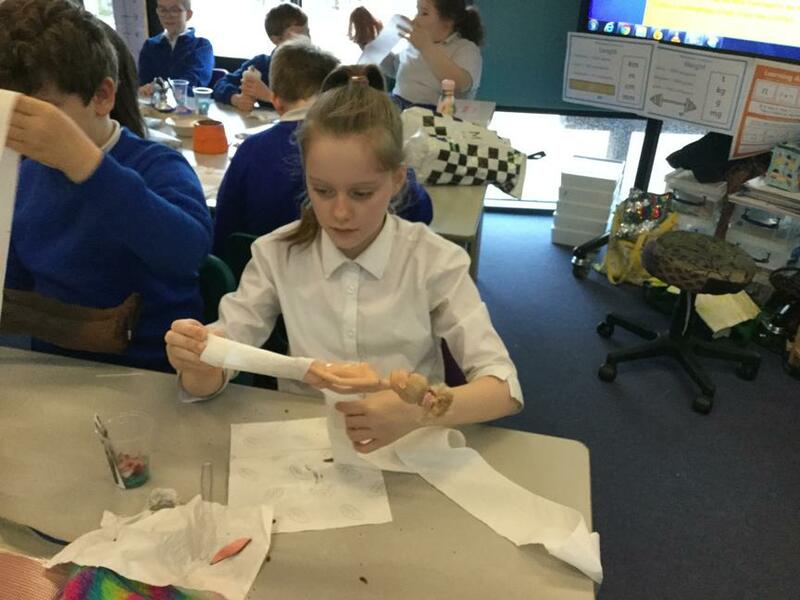 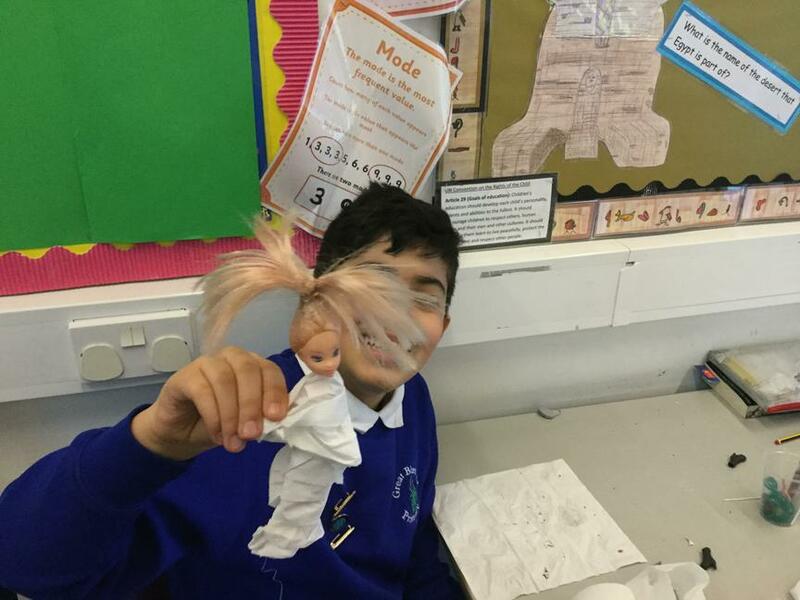 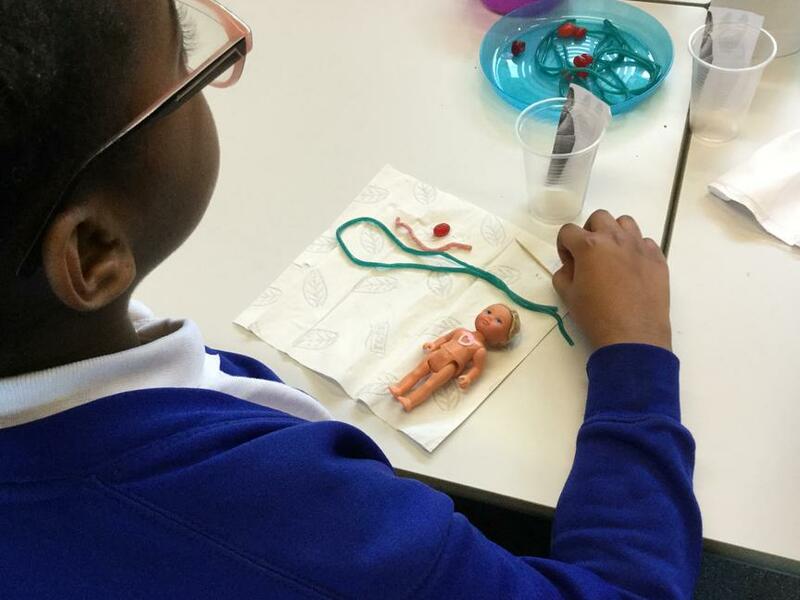 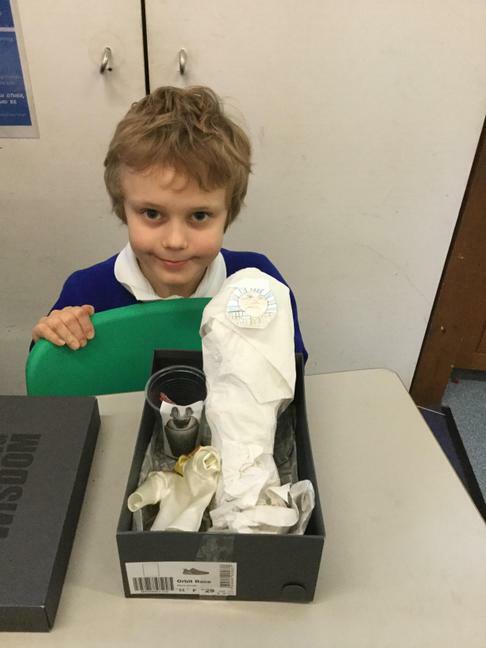 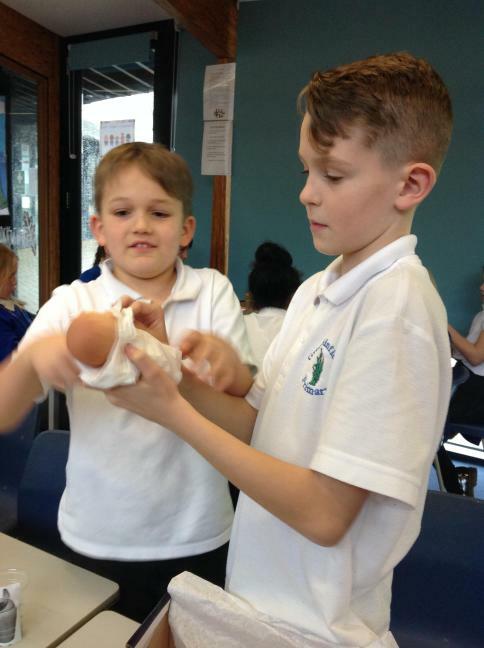 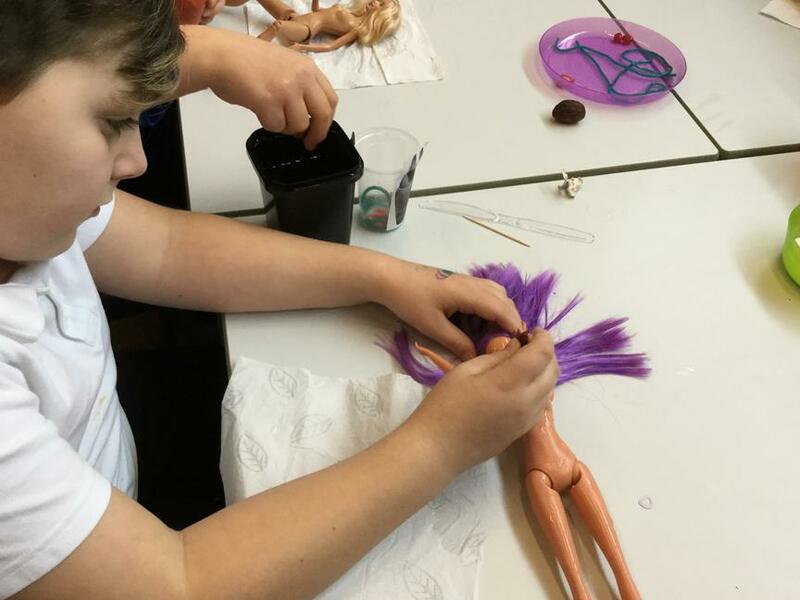 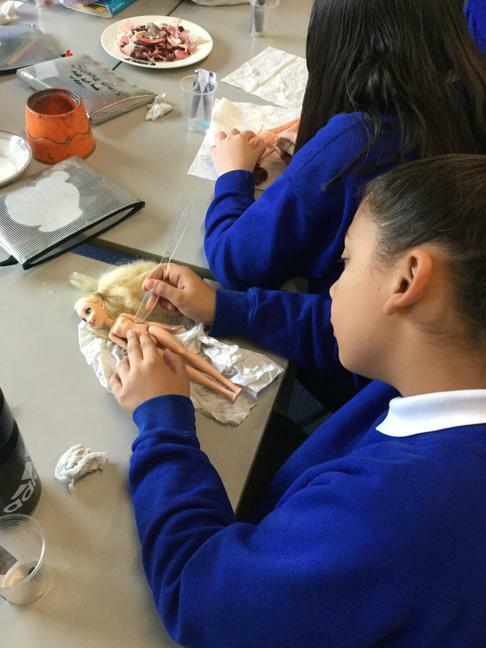 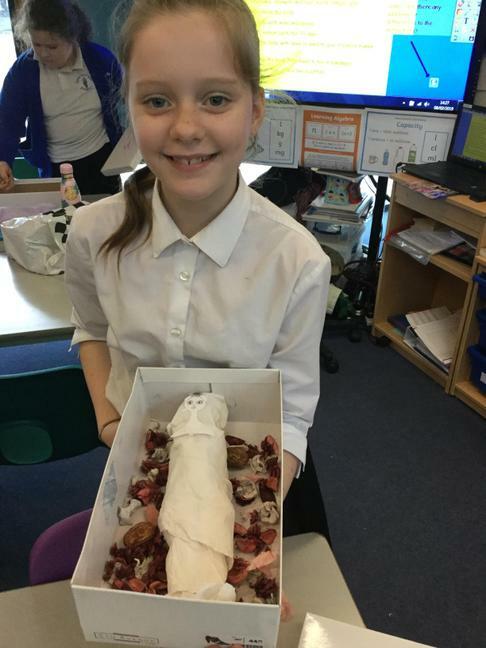 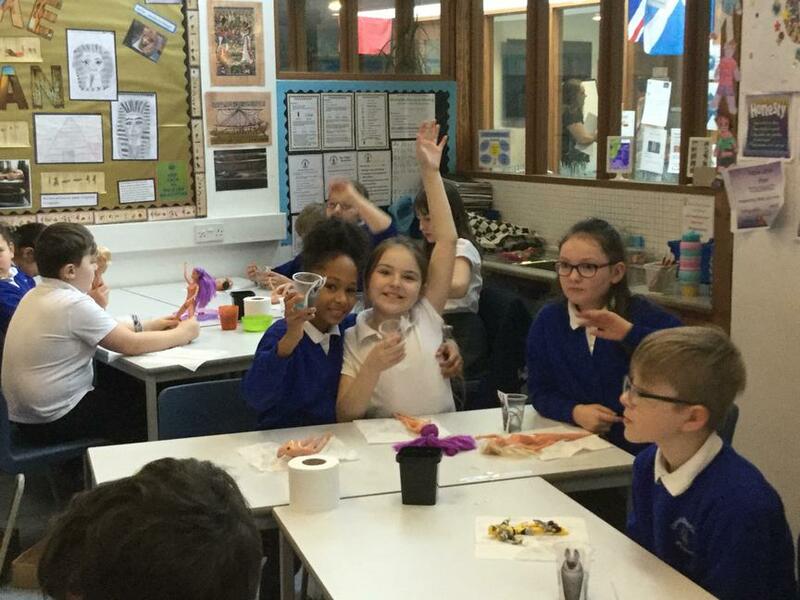 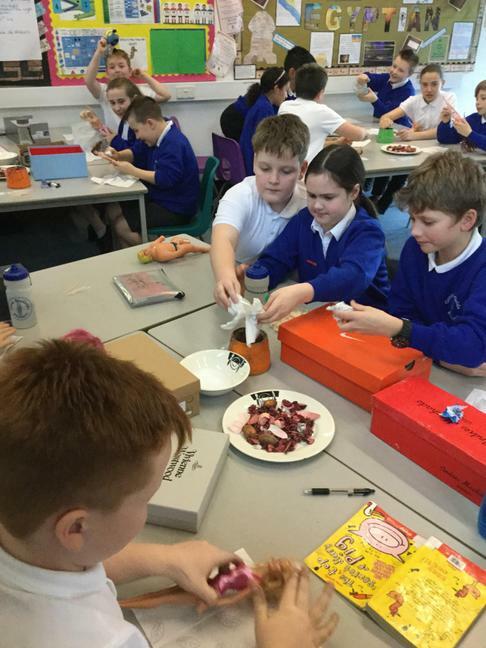 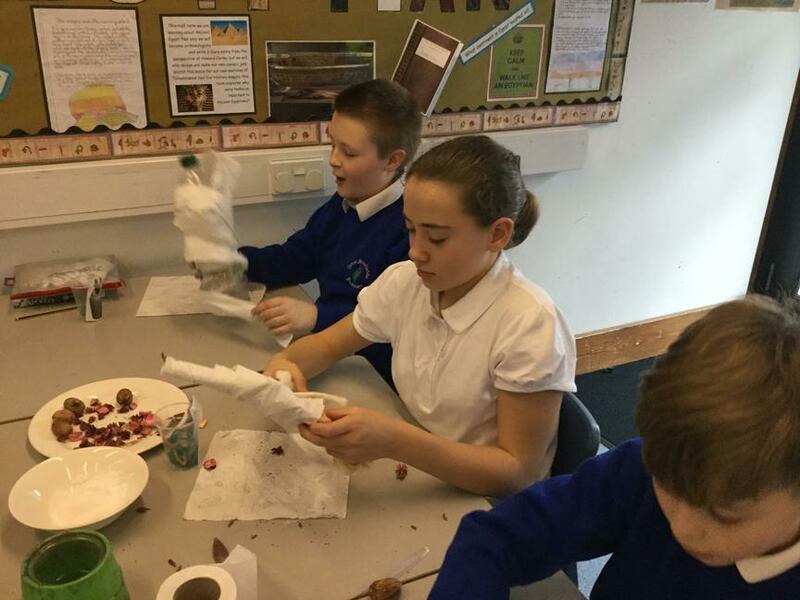 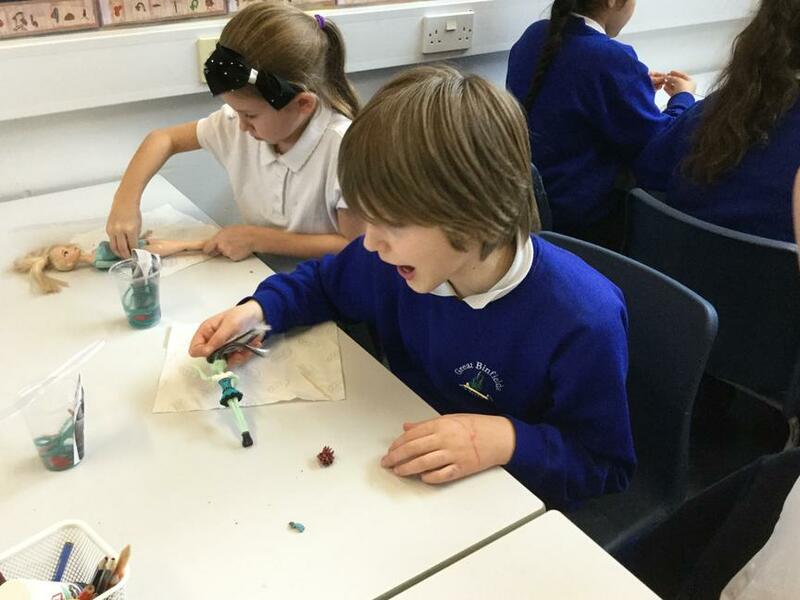 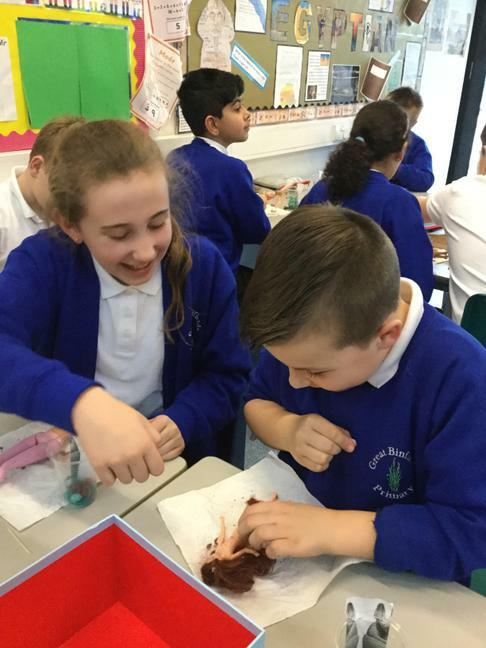 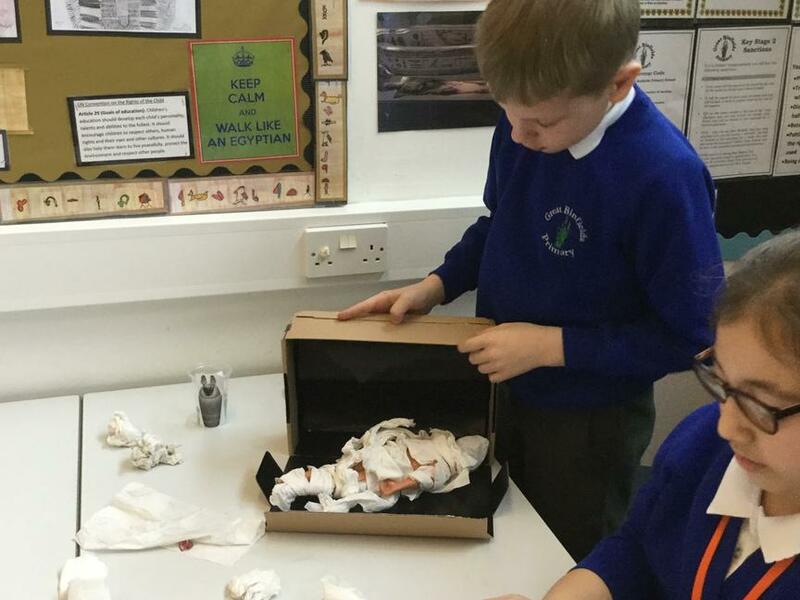 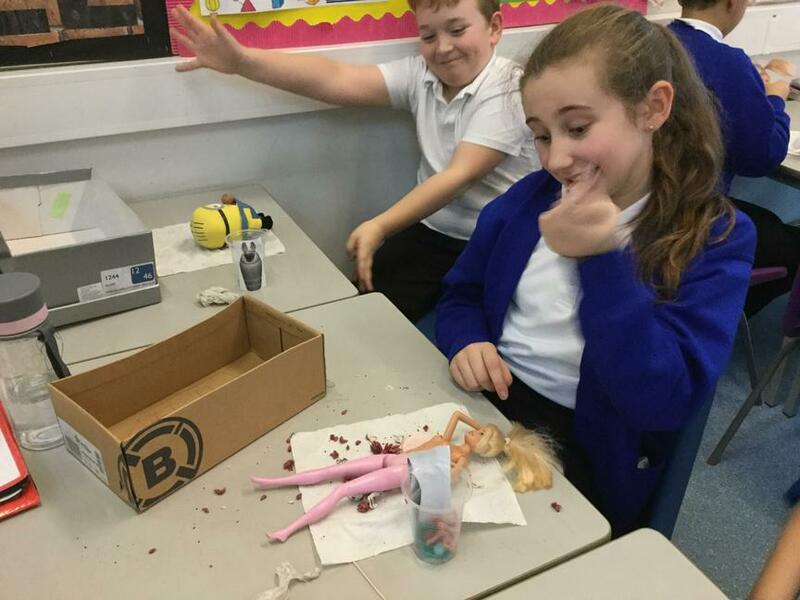 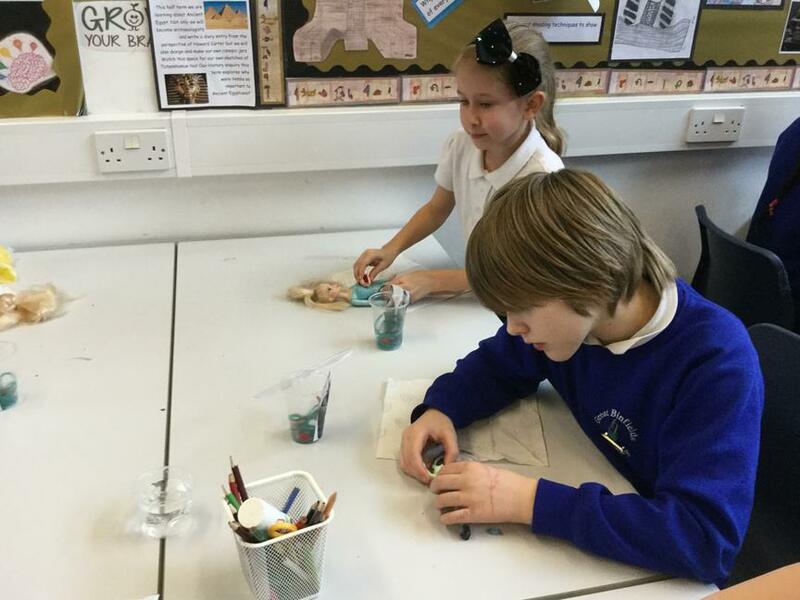 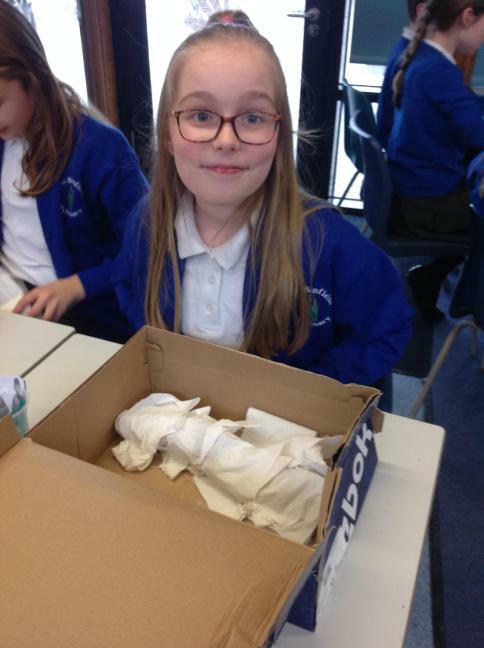 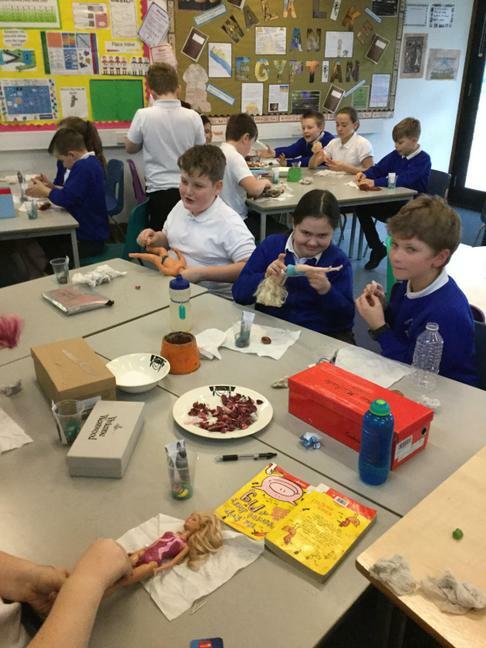 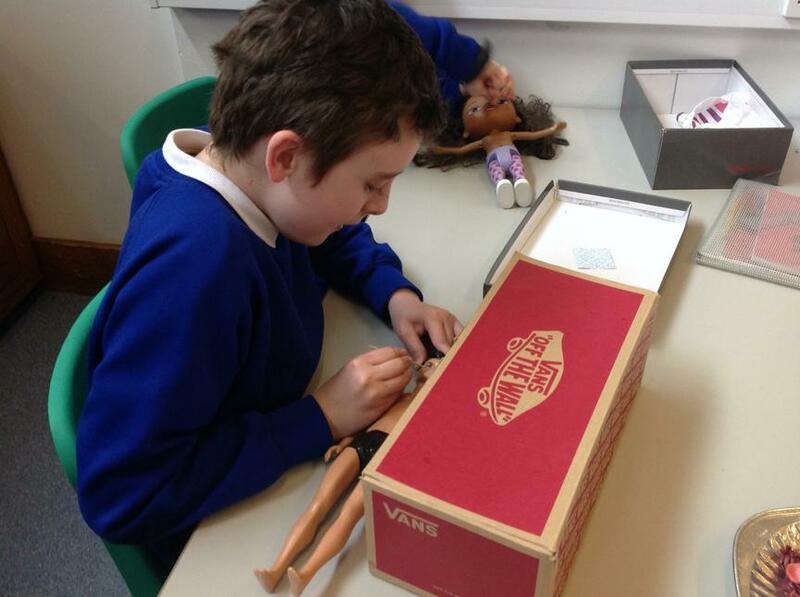 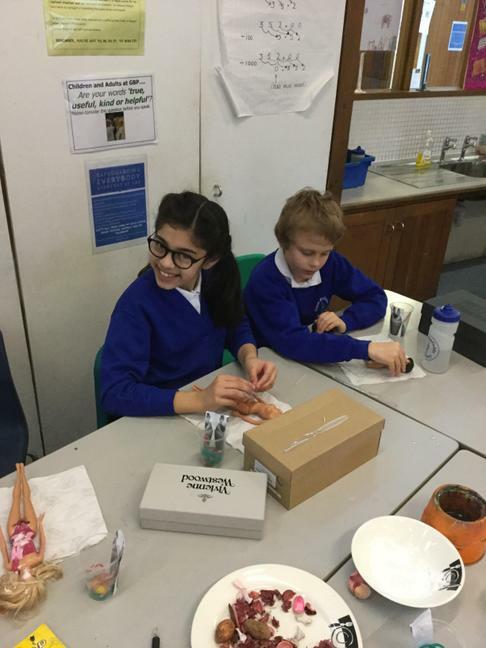 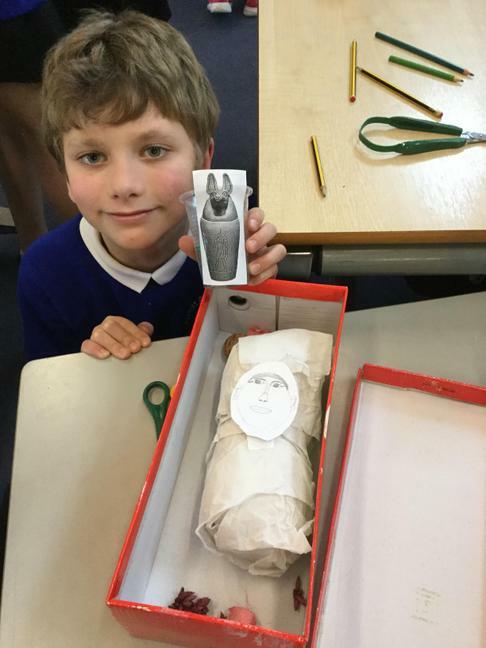 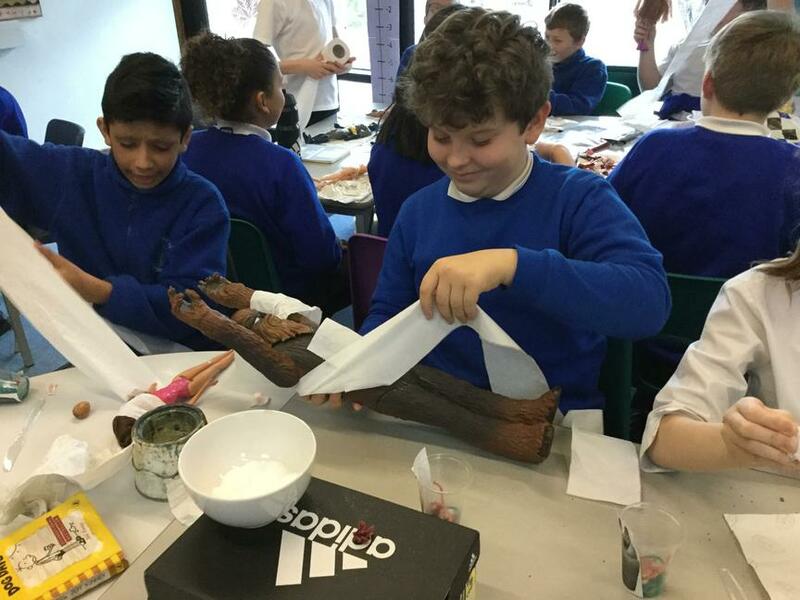 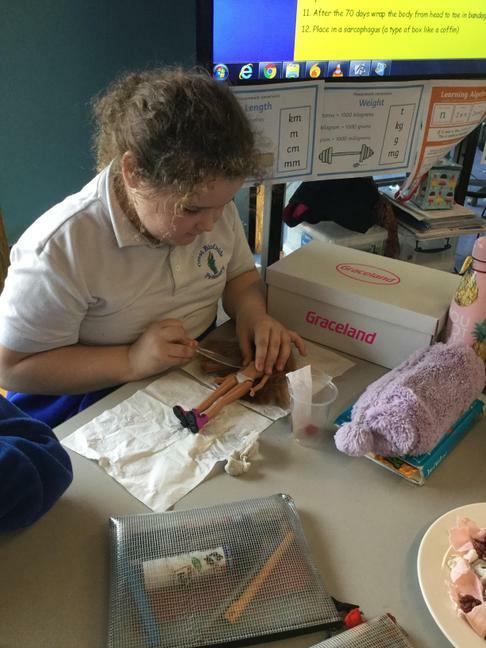 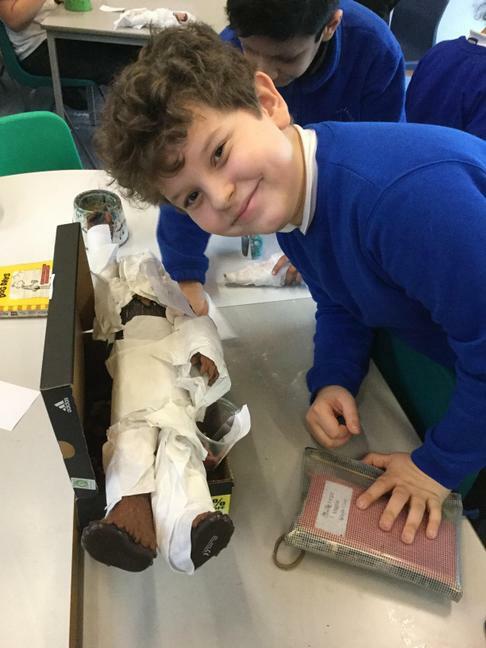 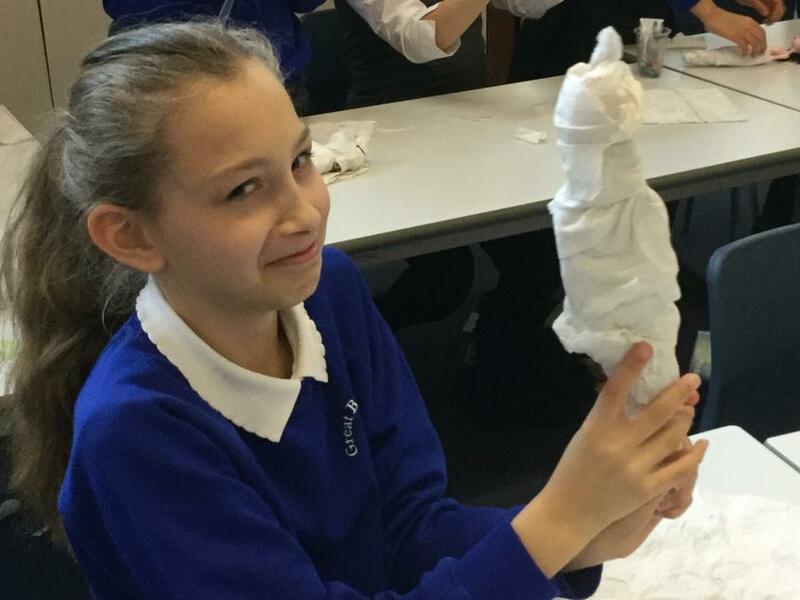 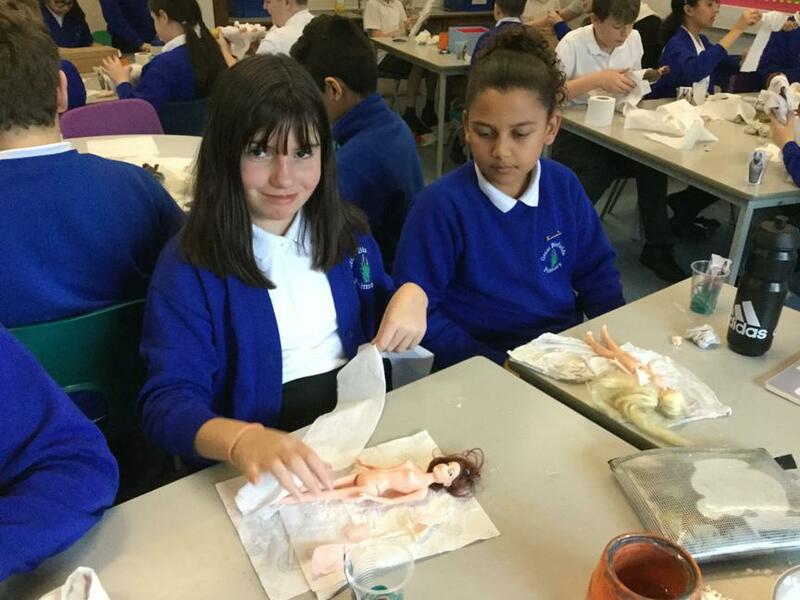 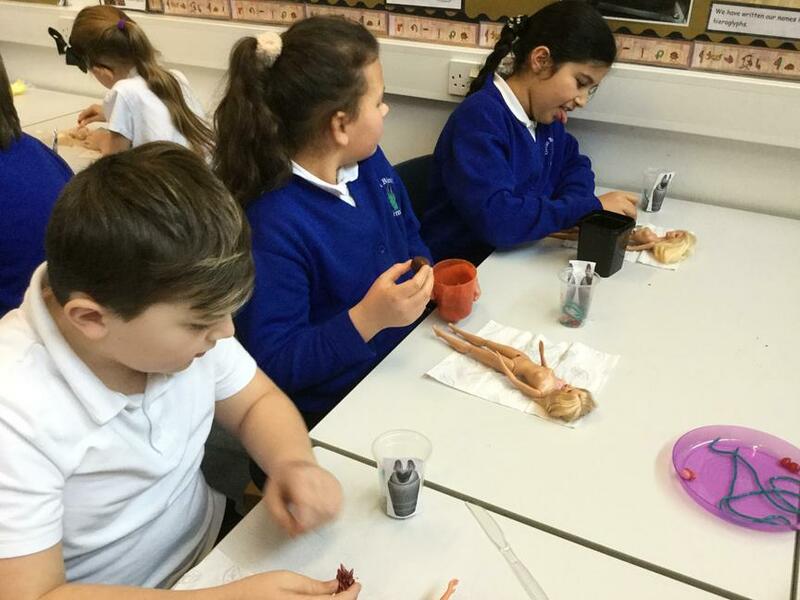 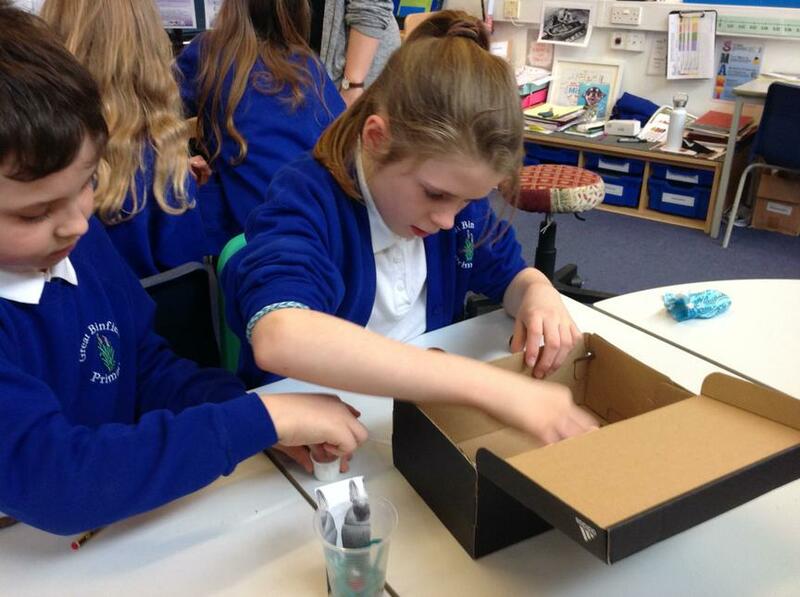 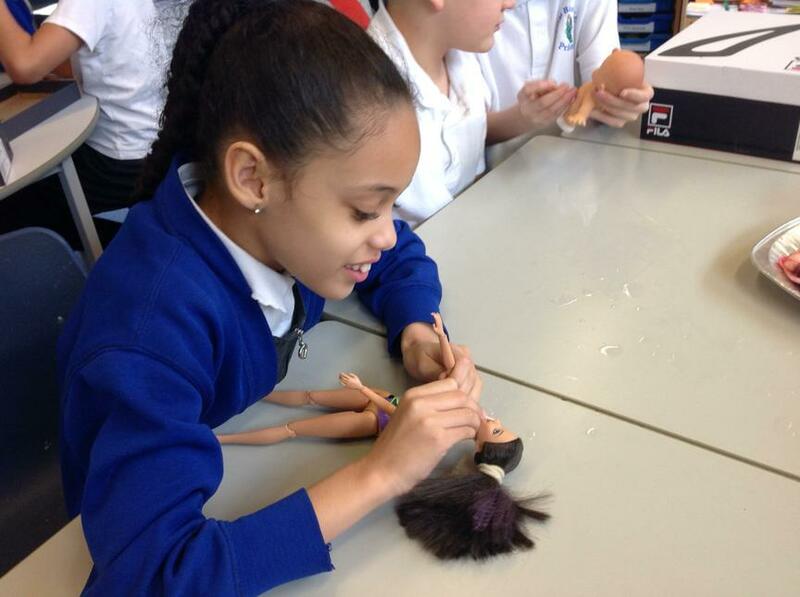 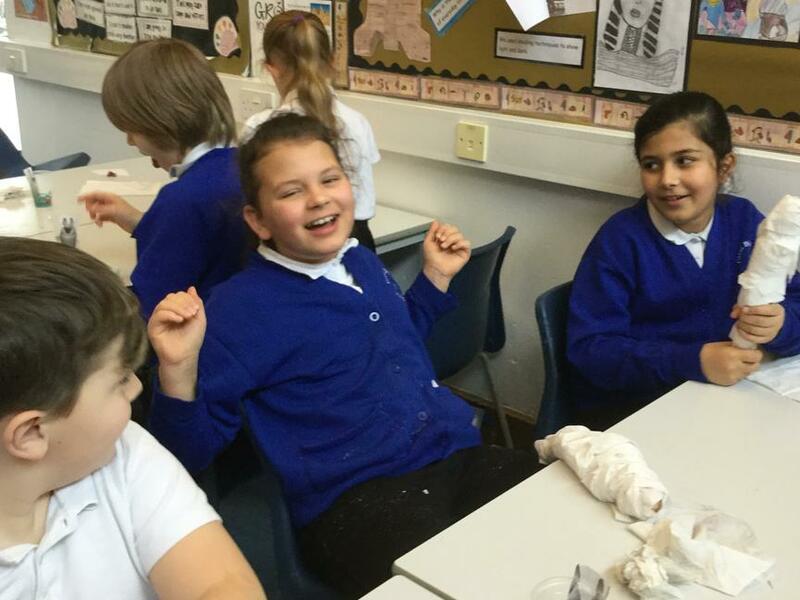 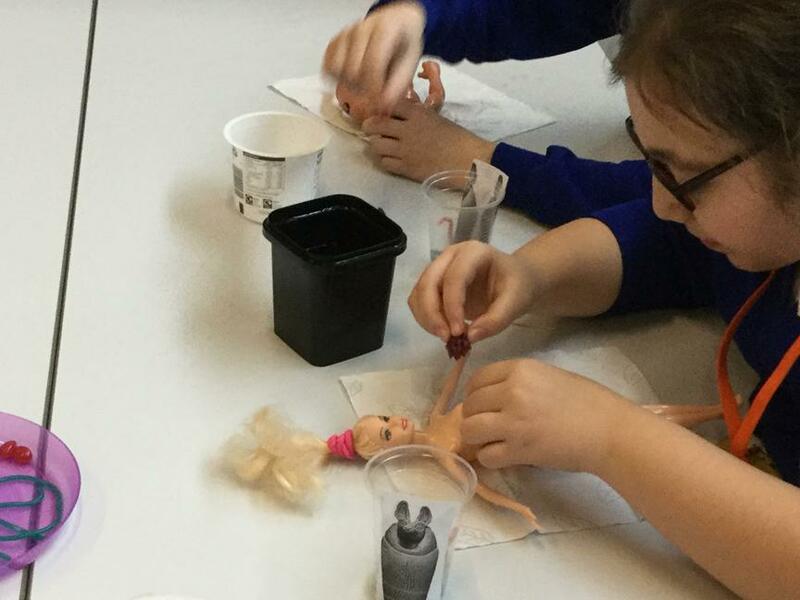 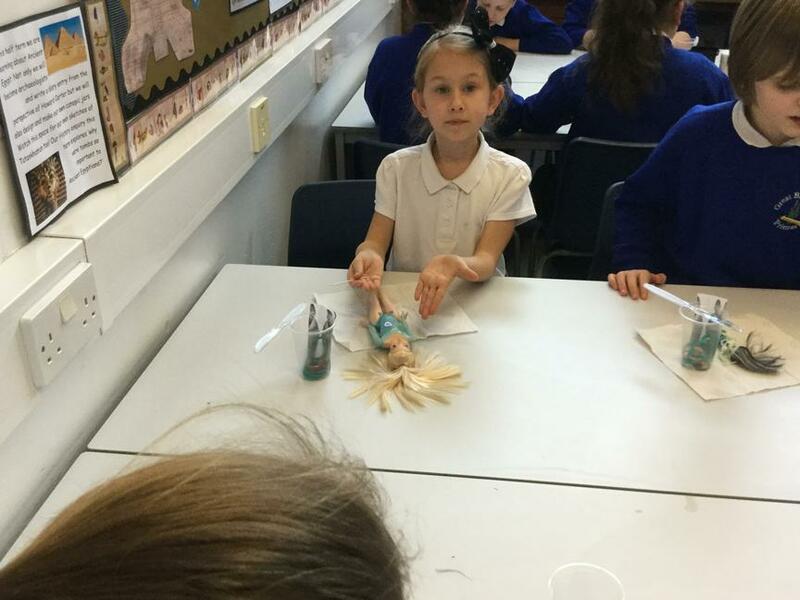 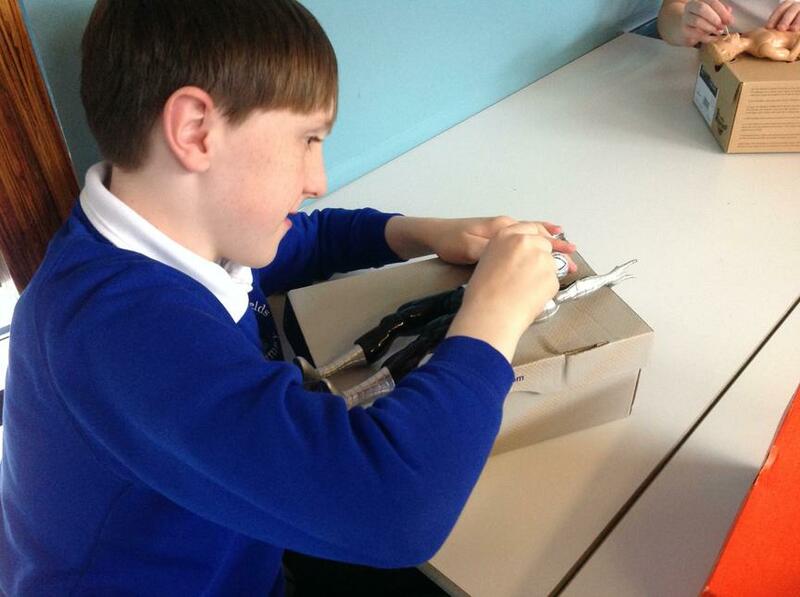 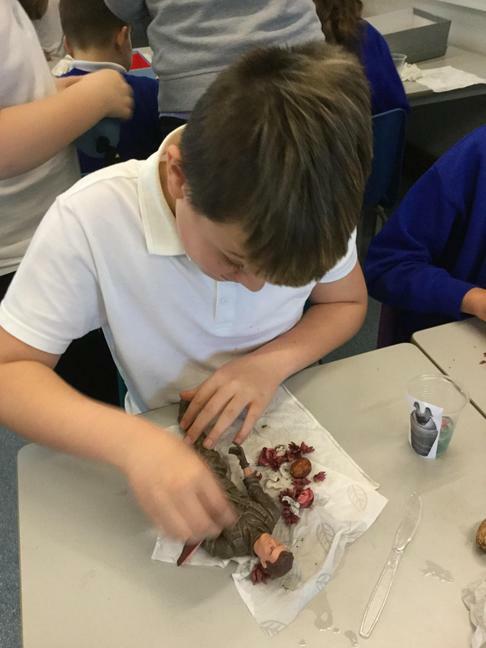 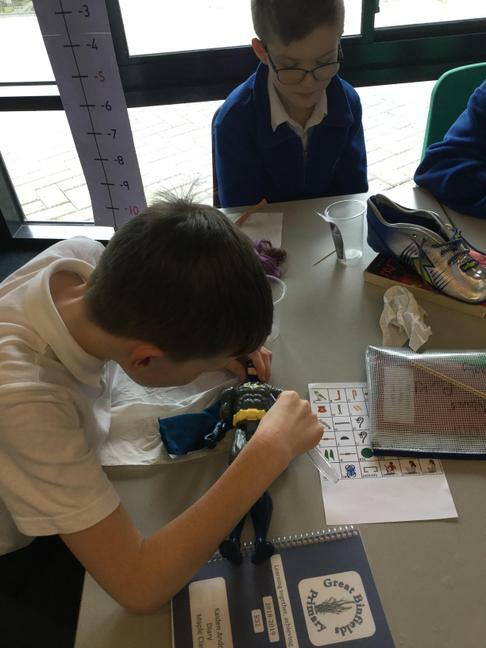 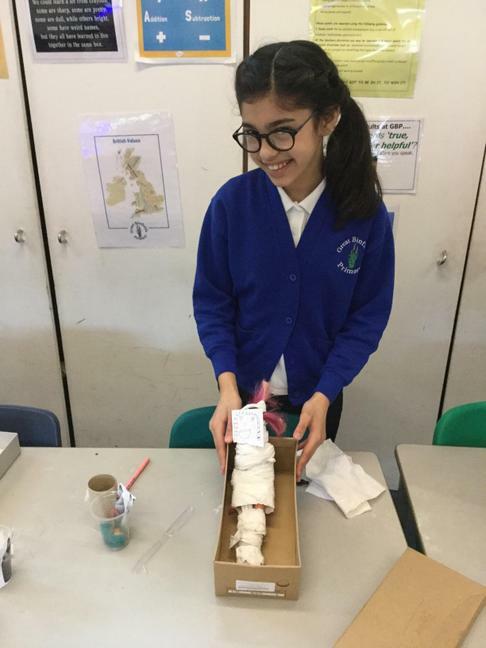 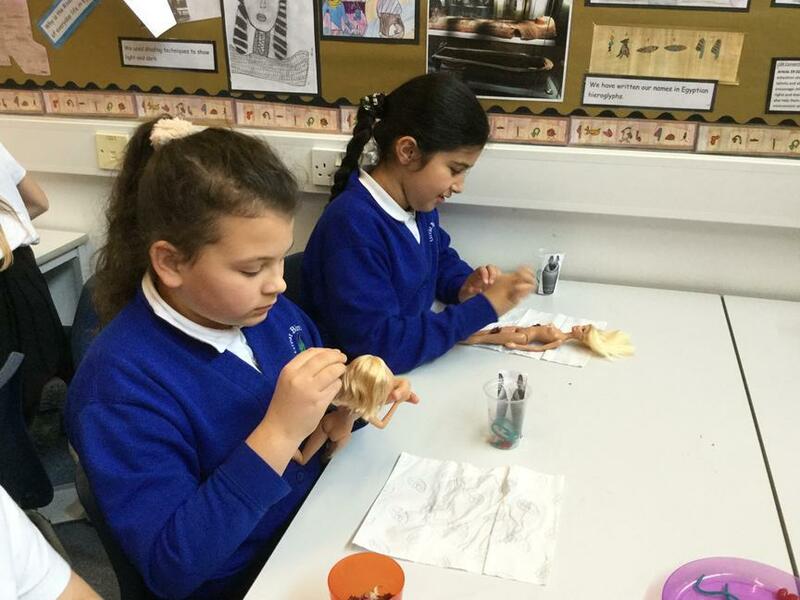 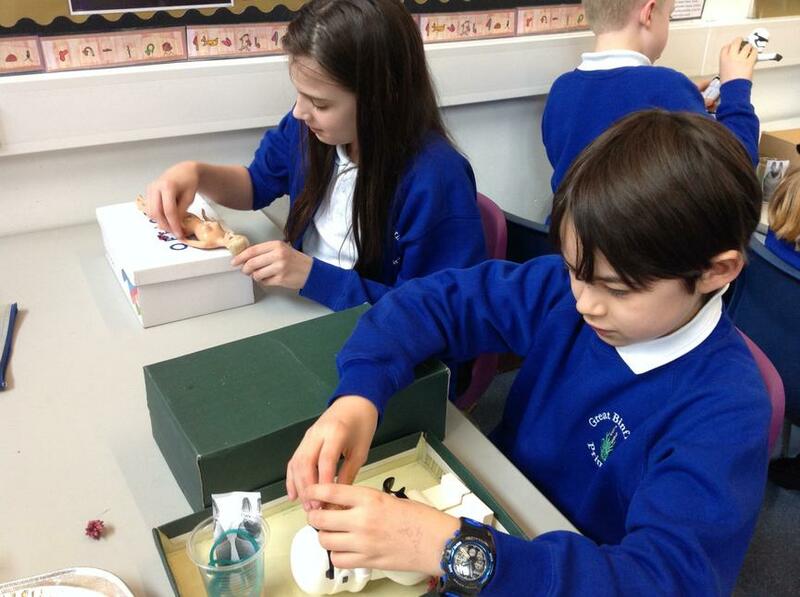 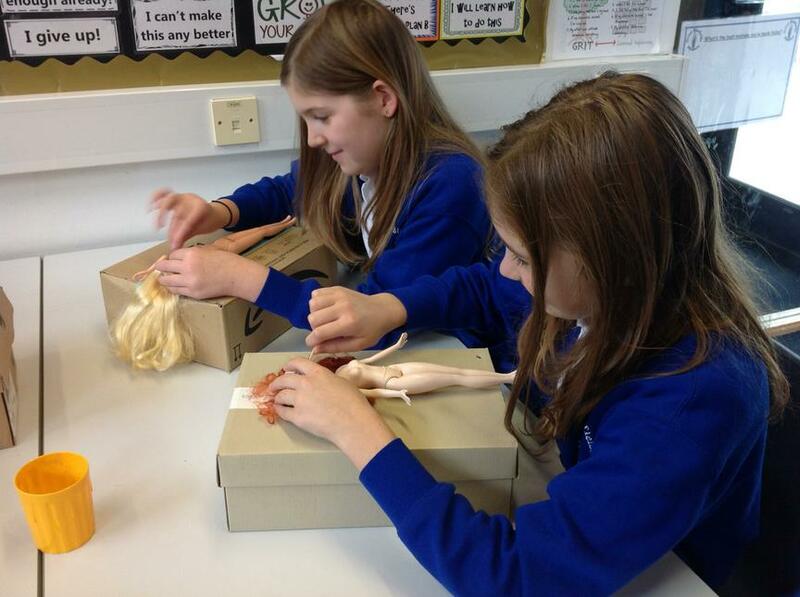 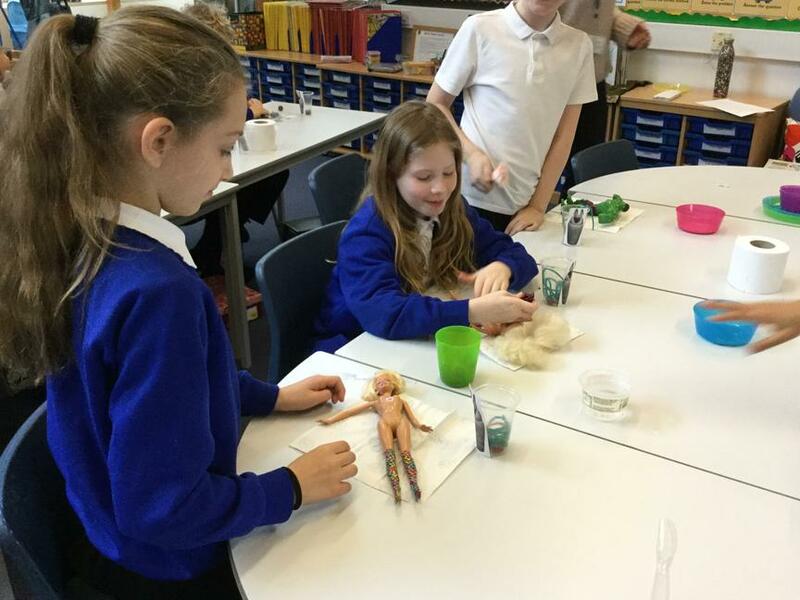 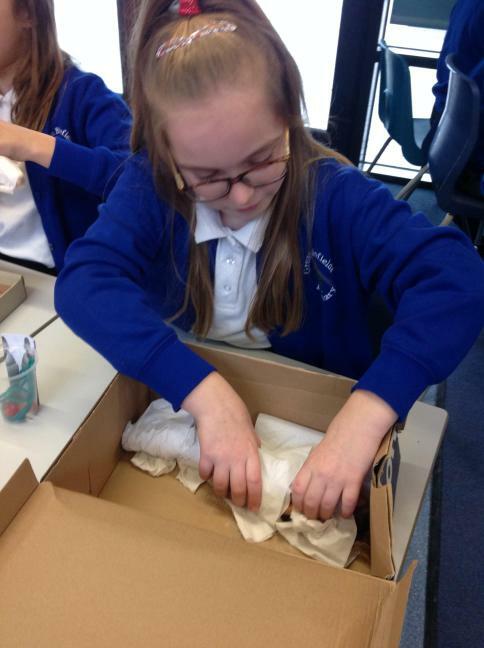 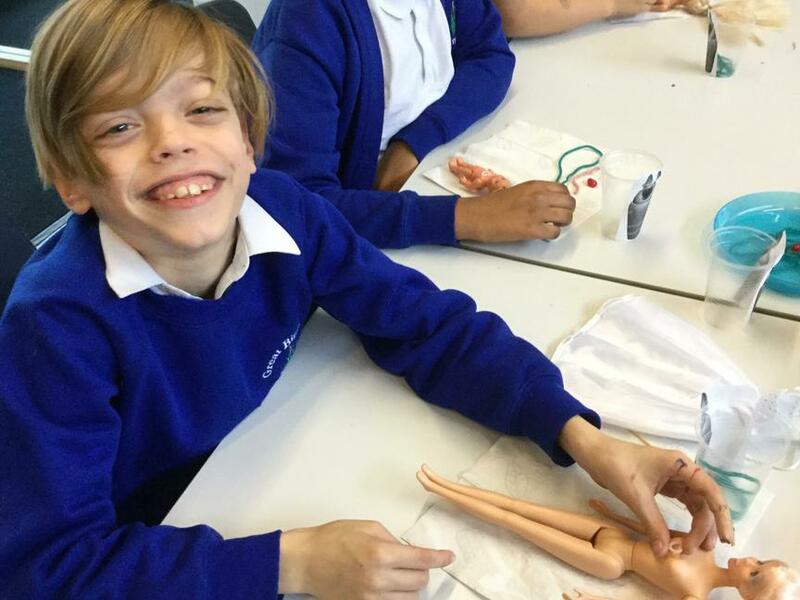 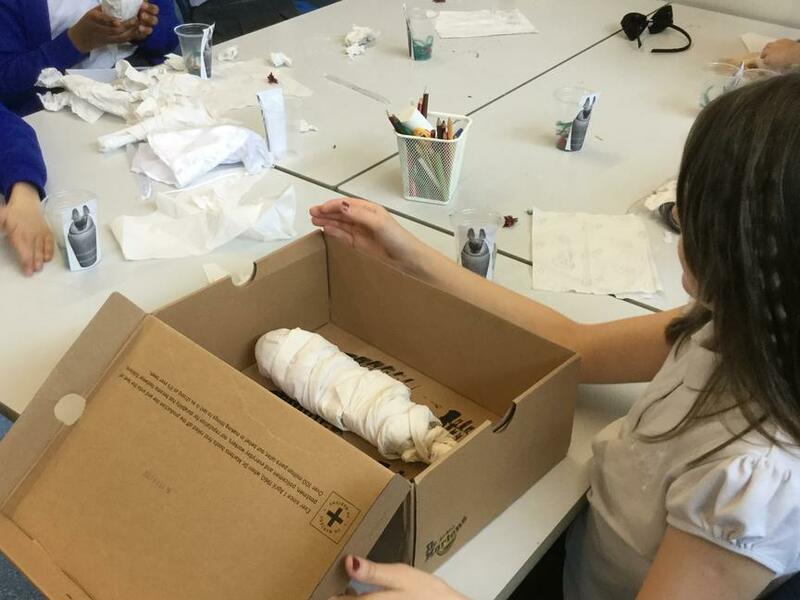 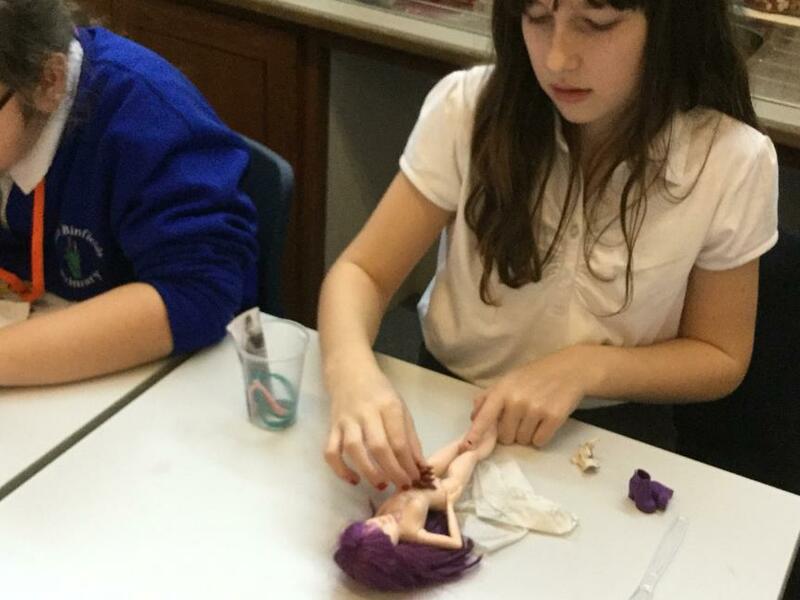 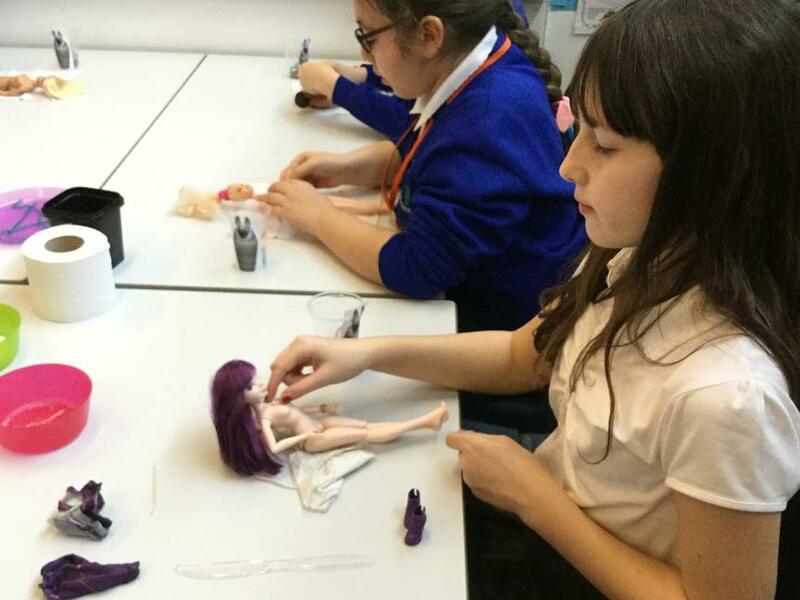 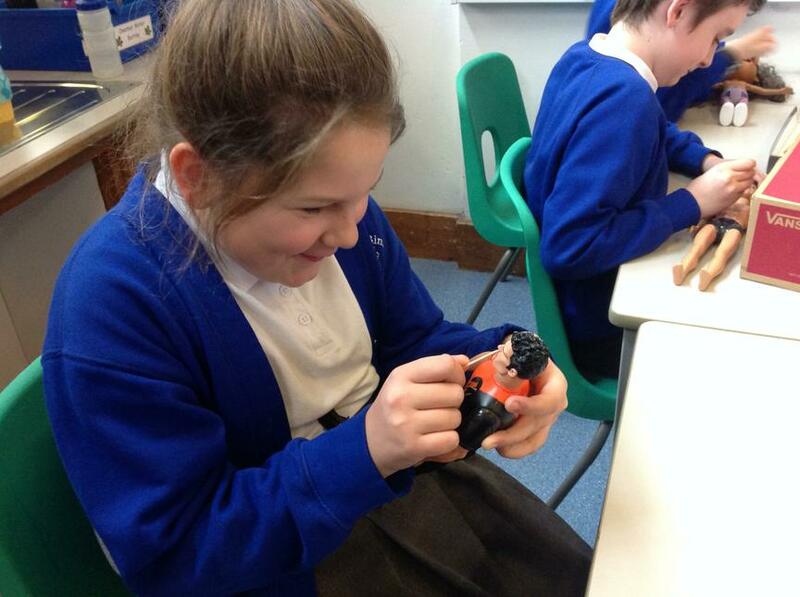 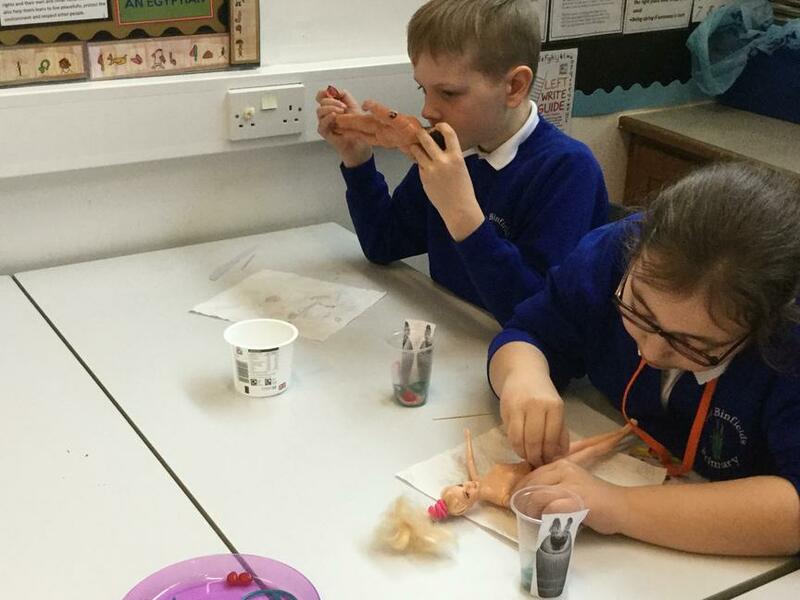 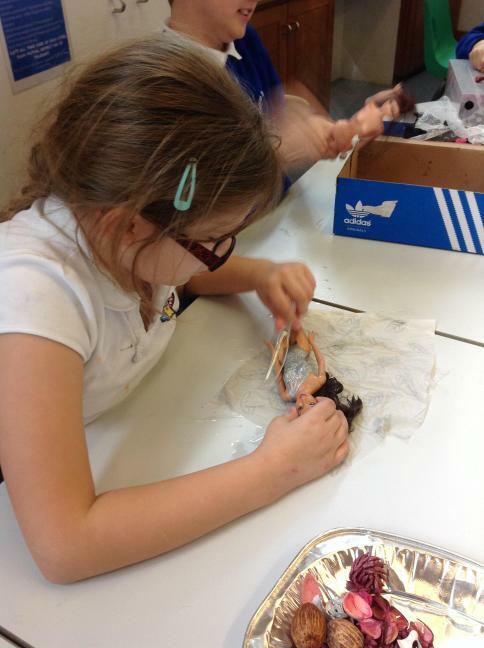 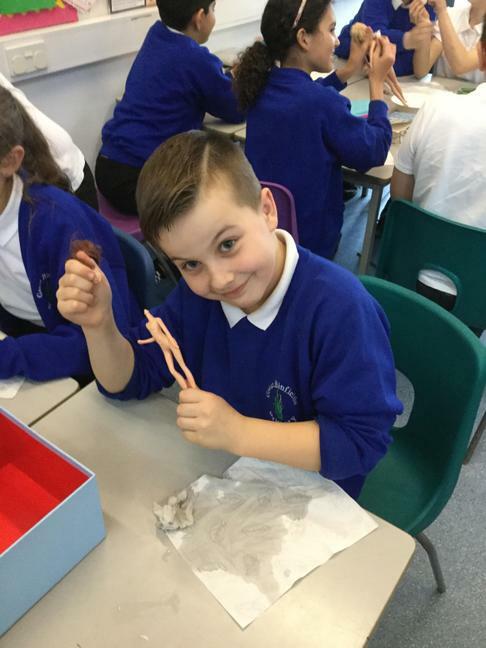 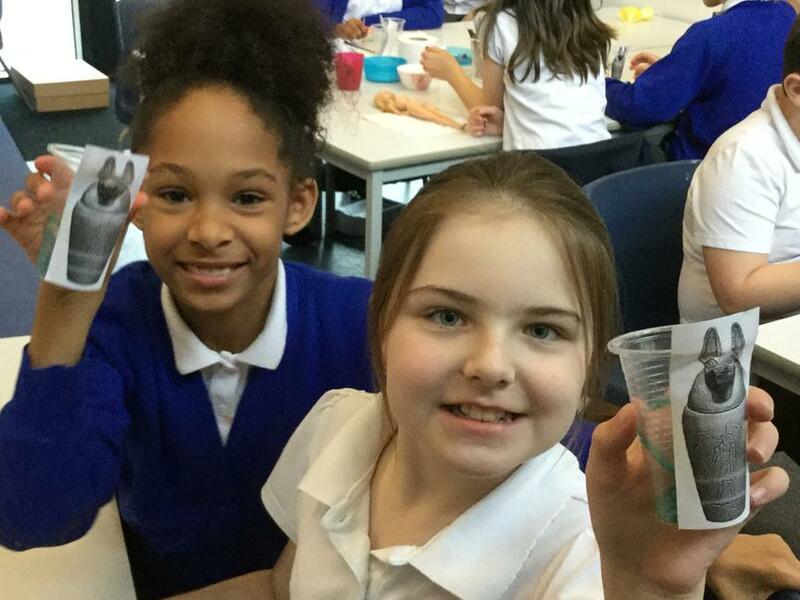 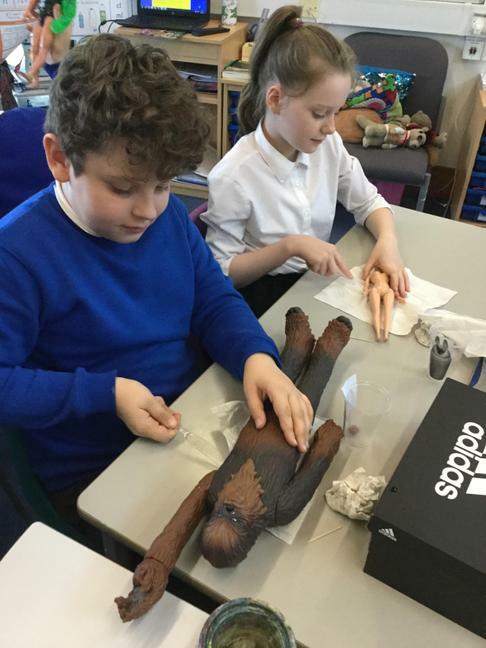 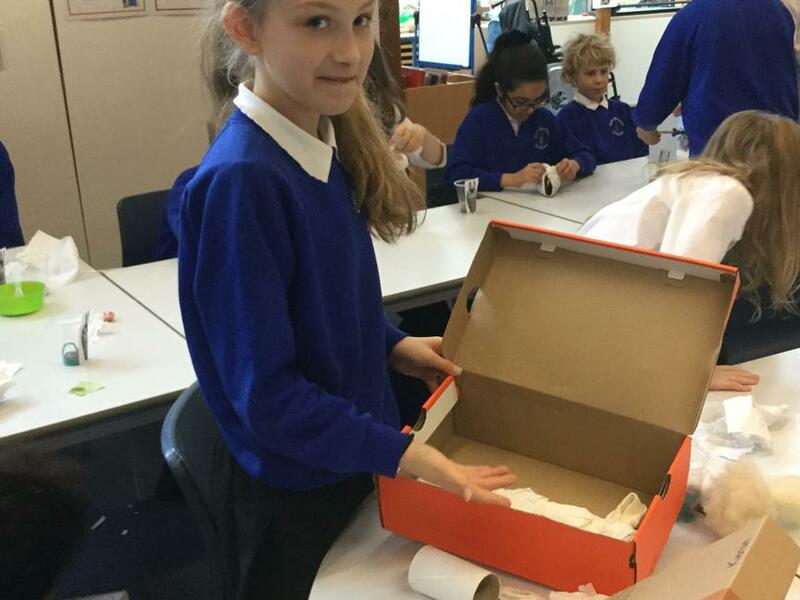 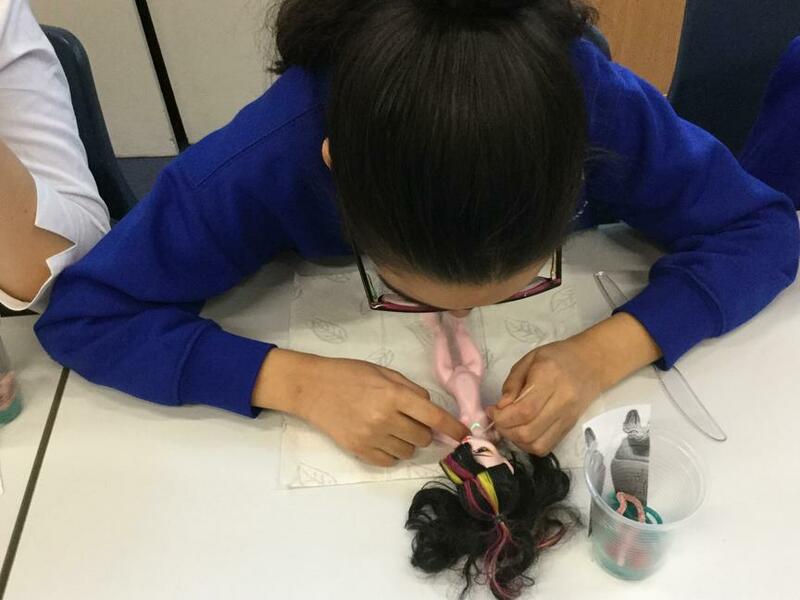 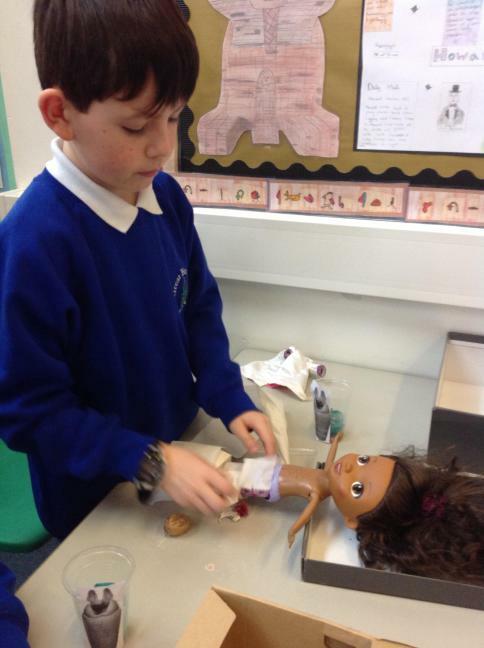 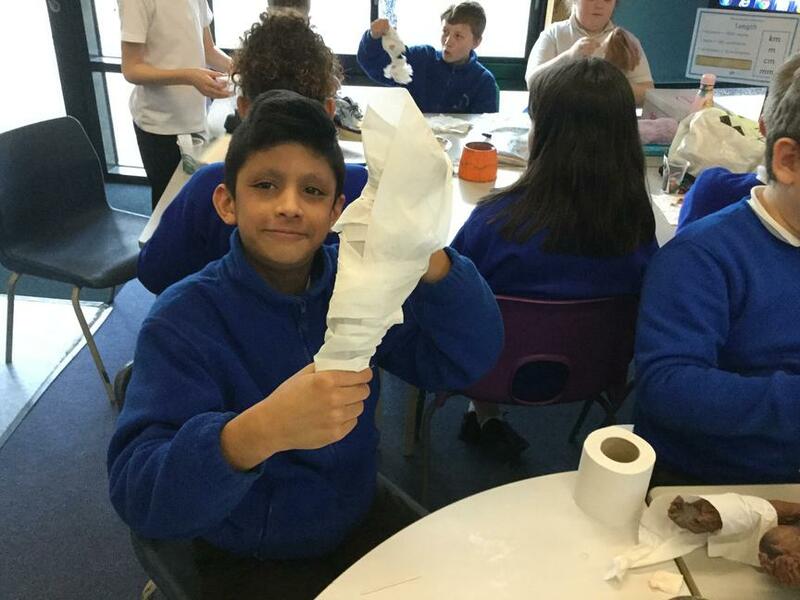 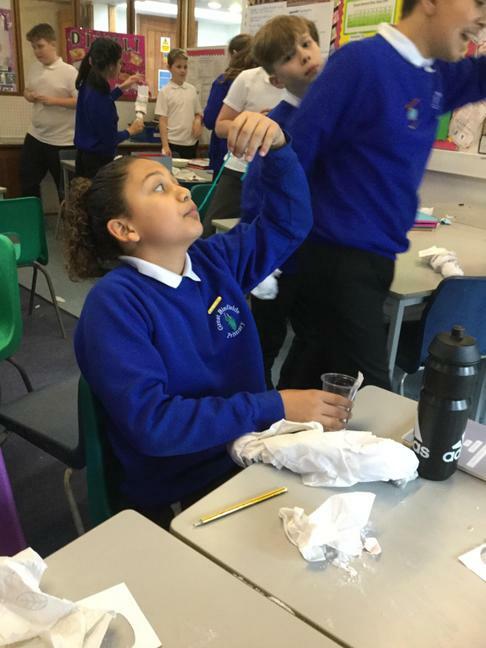 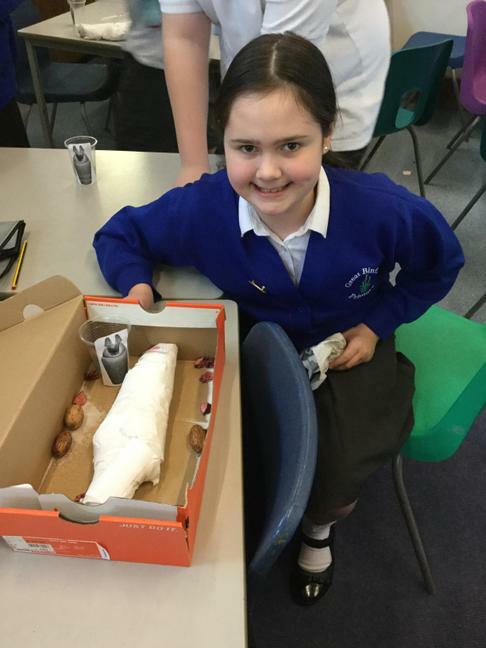 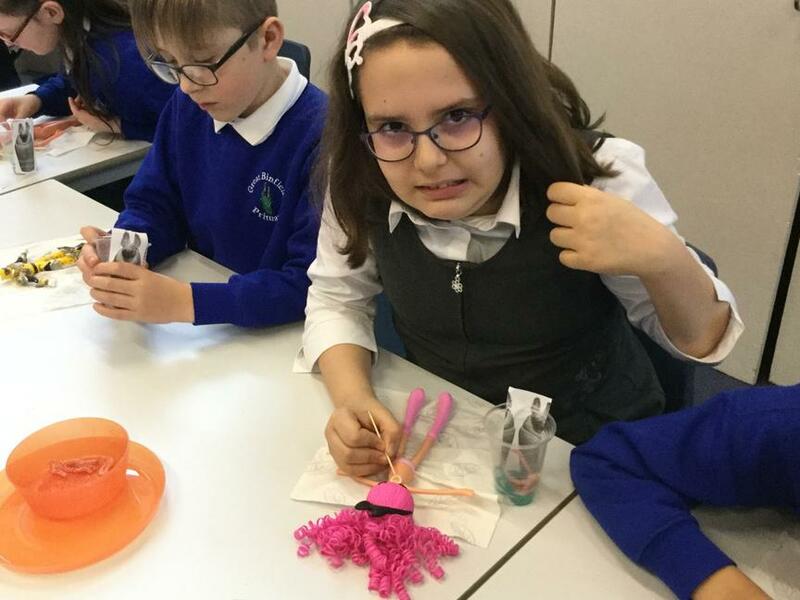 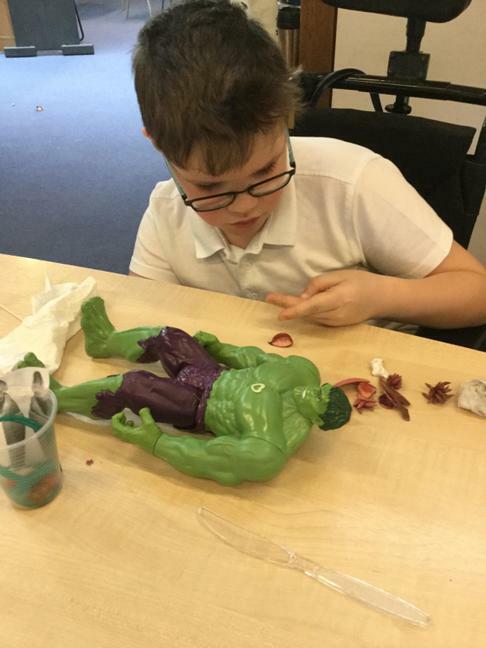 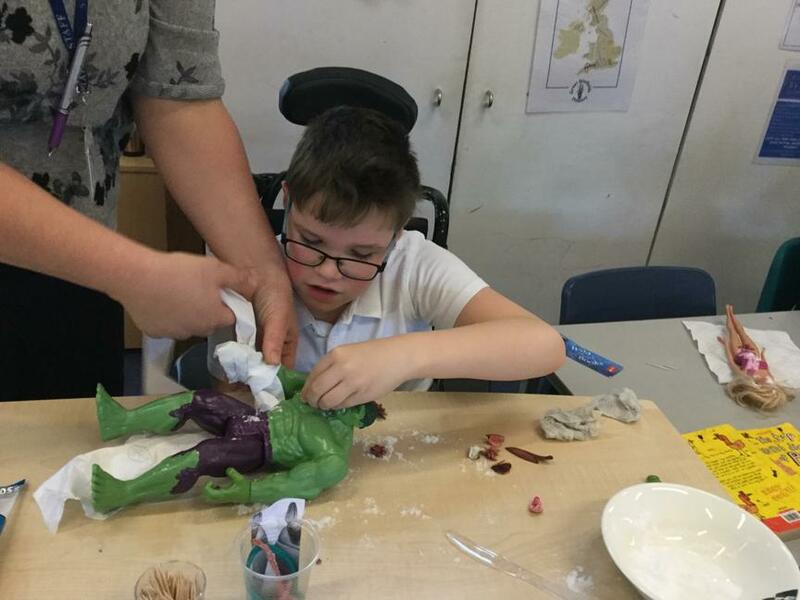 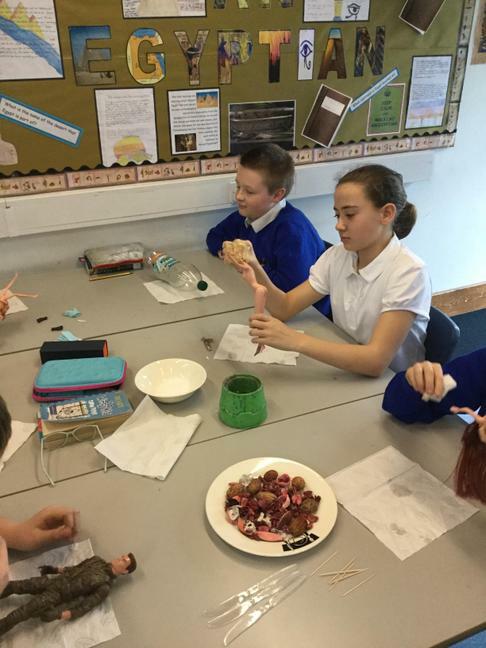 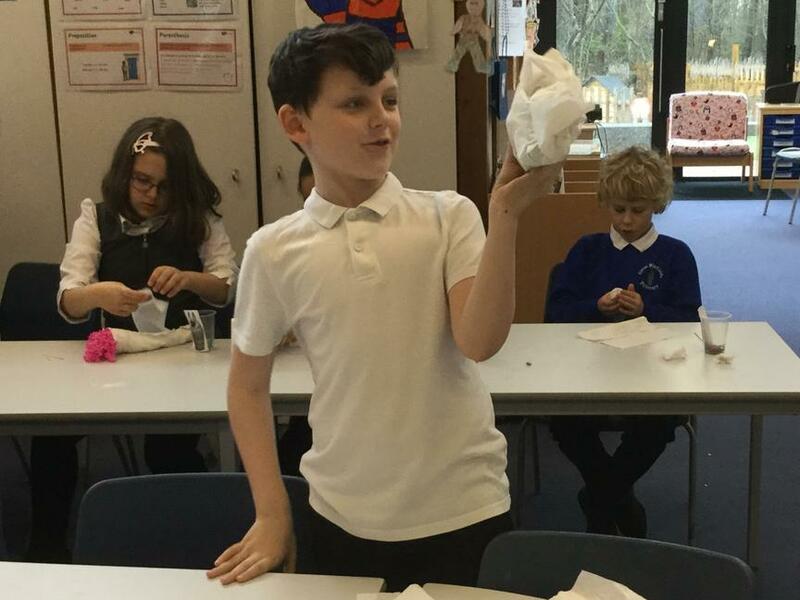 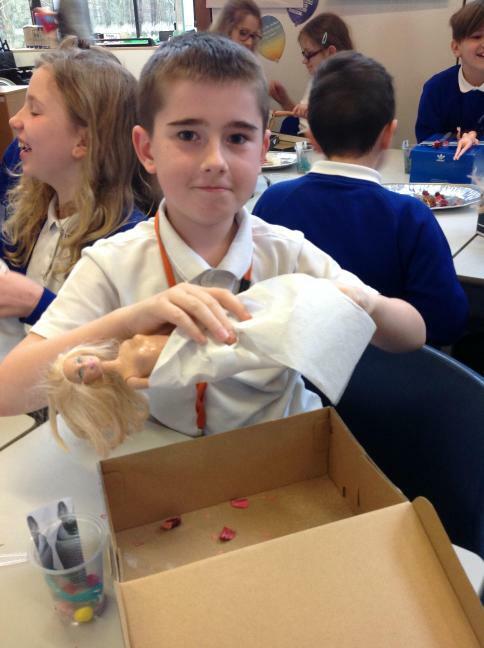 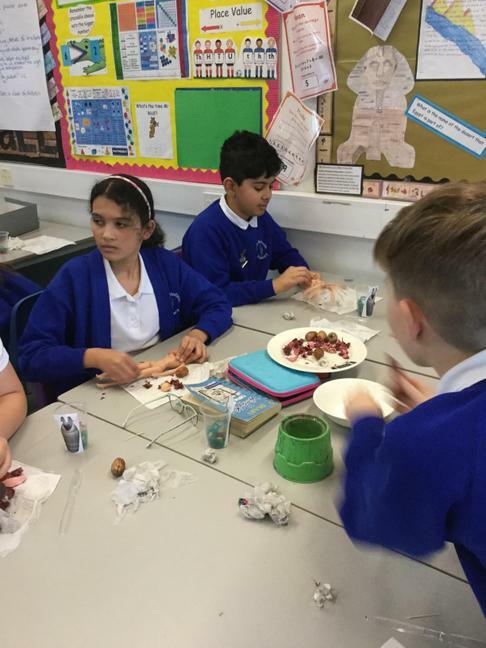 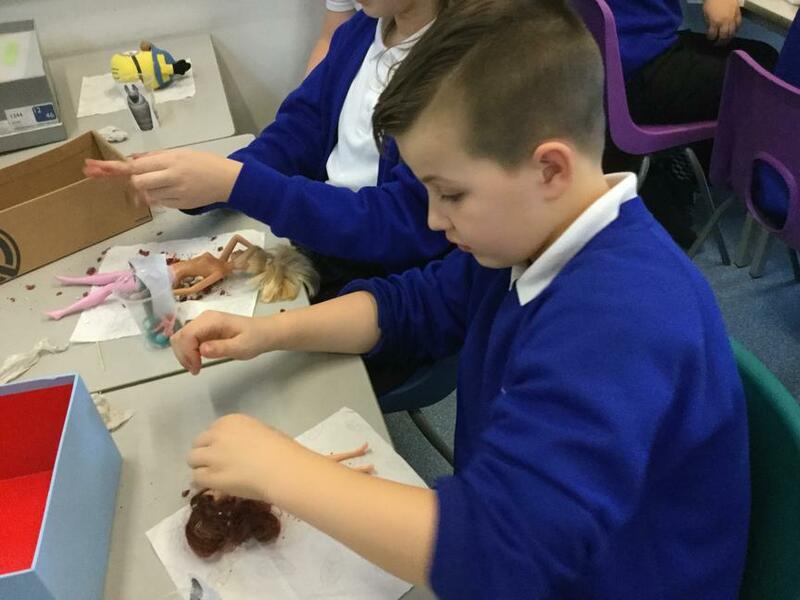 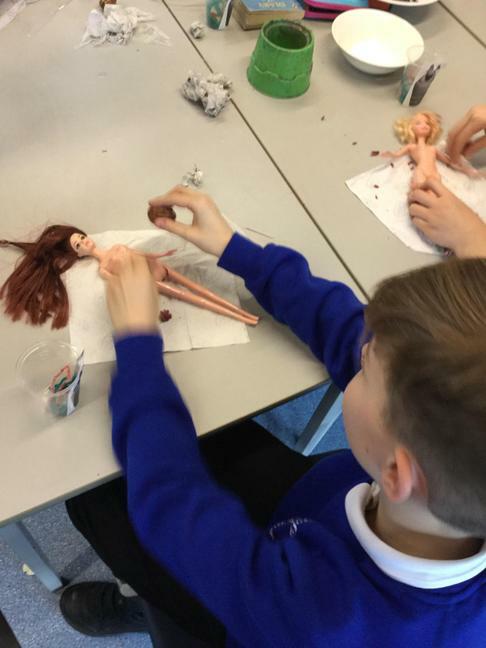 Today, the Year 5 and 6 children became embalmers at The House Of Death by learning how to mummify a dead body (an action figure). 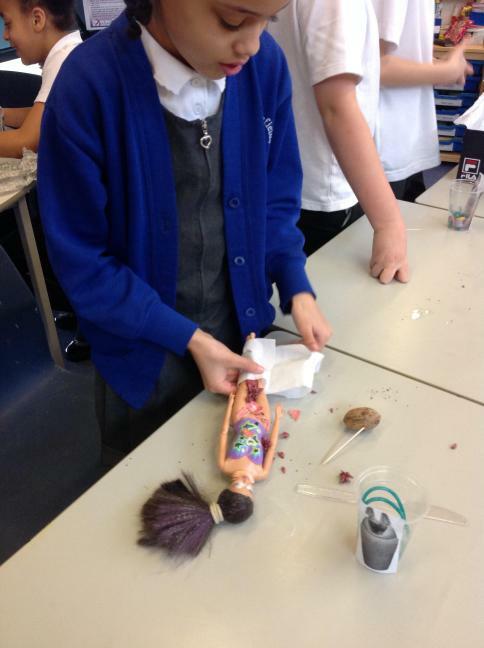 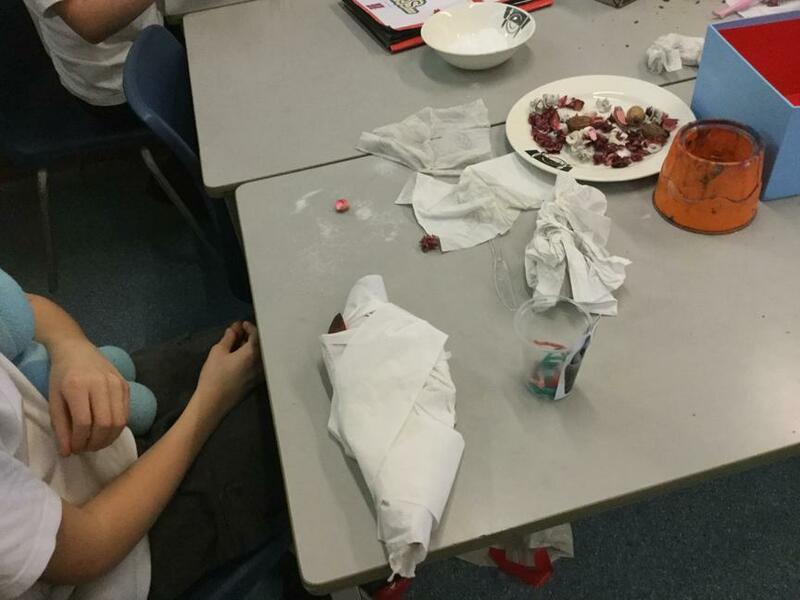 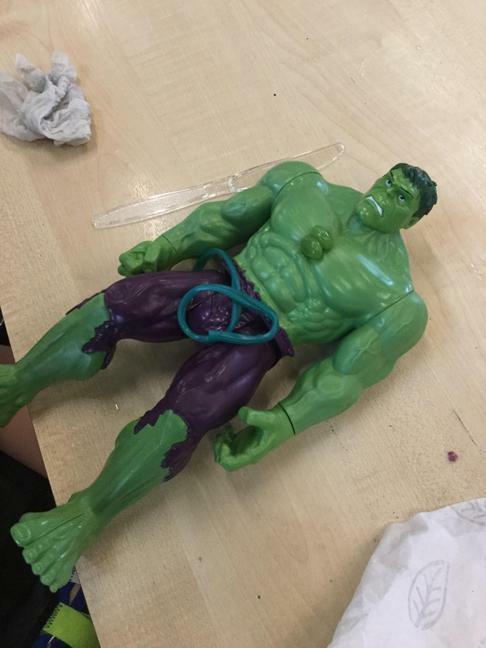 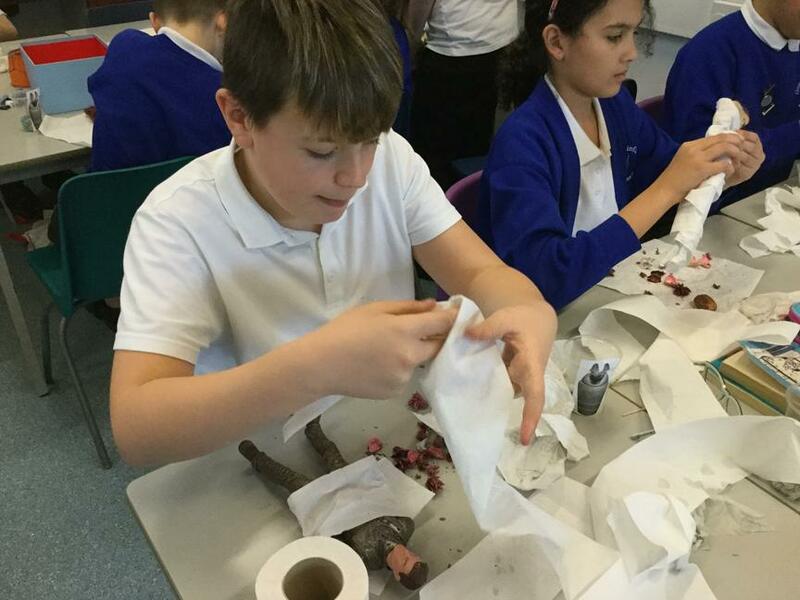 Luckily they all had strong stomachs and could deal with a lot of blood and guts! 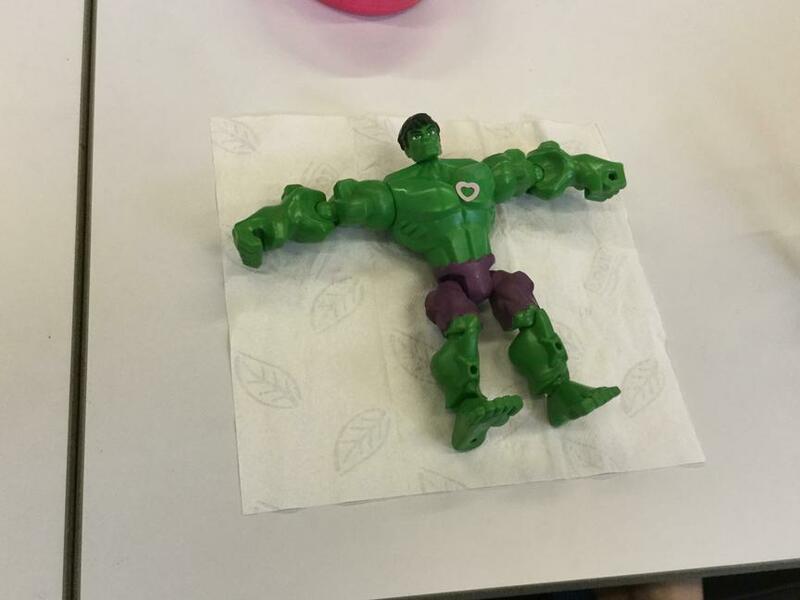 Below are the set of instructions they followed. 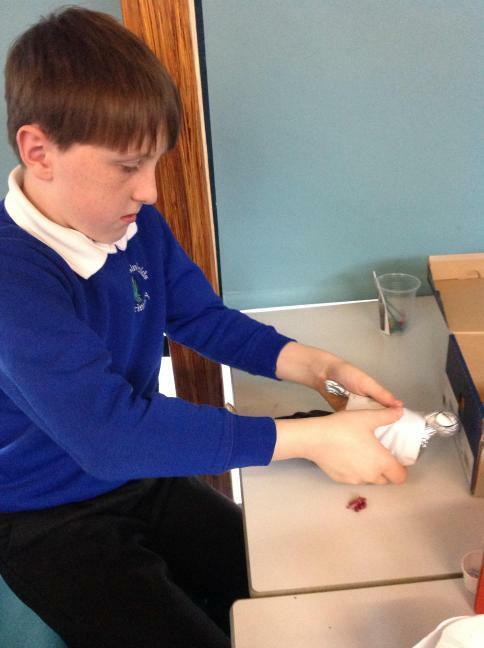 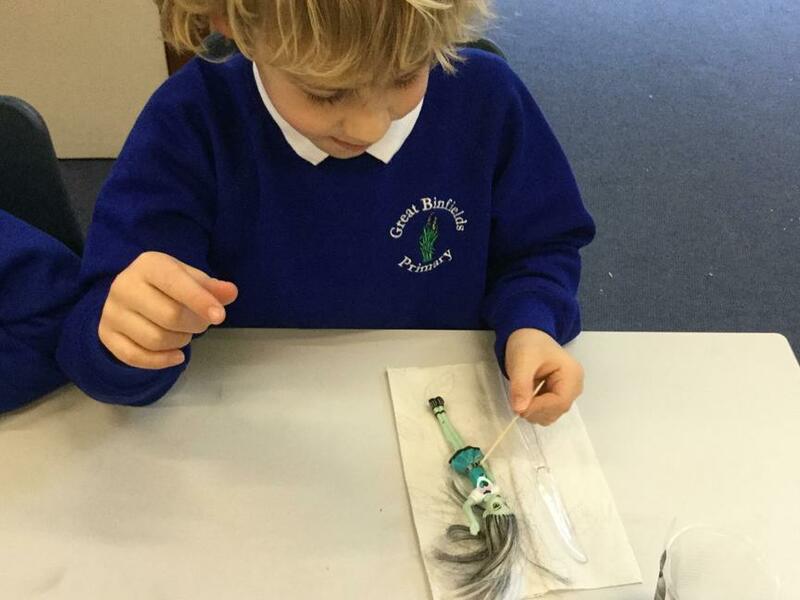 Take a look at our photos too - can you tell which step they are following in each picture?